The DoNER Ministry on Thursday said the ongoing projects in the Northeast have not been scrapped by the ministry under the scheme of Non-Lapsable Central Pool of Resources (NLCPR). 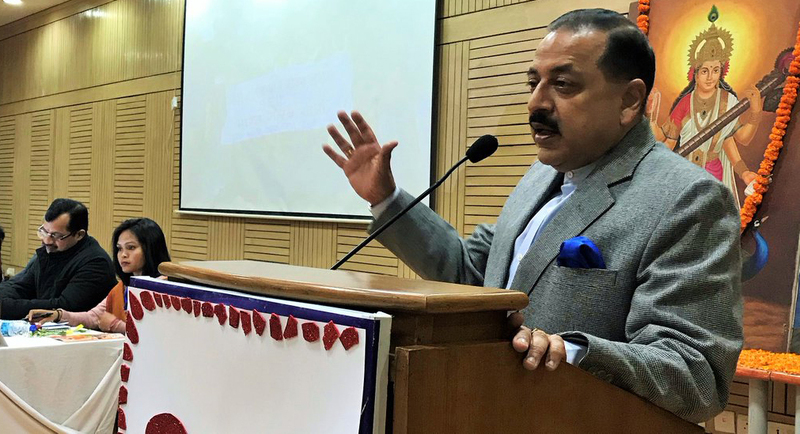 The Union minister for the Development of Northeastern region (DoNER), Dr Jitendra Singh said on the floor of the Rajya Sabha. “However, after revision of NLCPR guidelines in 2016, States were requested to reprioritise the retained projects of earlier years so that the value of total projects for each State does not exceed three times of the normative allocation for that State,” DoNER minister Dr Jitendra Singh told the Upper House. Under the revised guidelines of NLCPR, the Detailed Project Reports (DPRs are approved by State Level Empowered Committee headed by chief secretary of the State concerned. While framing the guidelines for NESIDS, the provisions of guidelines of NLCPR, as revised in 2016, were retained which, inter-alia, includes the constitution of State Level Empowered Committee (SLEC) under the chairmanship of Chief Secretary of the States; delegation of power of vetting of projects to the states through SLEC; strengthening of project portal for online submission of documents; emphasizing completion of ongoing projects by releasing more funds against them; putting a cap on value of retention of new project; provisioning of release of only token amount of Rs. 10 lakh at the time of sanction of the project with balance to be released on receipt of award of work; and reducing the number of installments for release of funds from three to two. This resulted in faster completion of projects and reduction in amount of pending utilization certificates from Rs. 1158.95 crore as on 01-04-2016 to Rs. 247.94 crore as on 31-12-2018, besides decrease in time taken for vetting of DPRs and awarding of work, Dr Singh said.